You can get the Carols of Christmas Bundle early too! 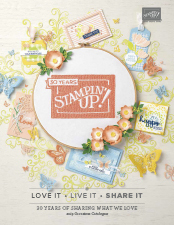 With the Holiday catalogue arriving on 1st September, Stampin’ Up! have decided to release the Carols of Christmas Bundle early to you too and you can order it now! 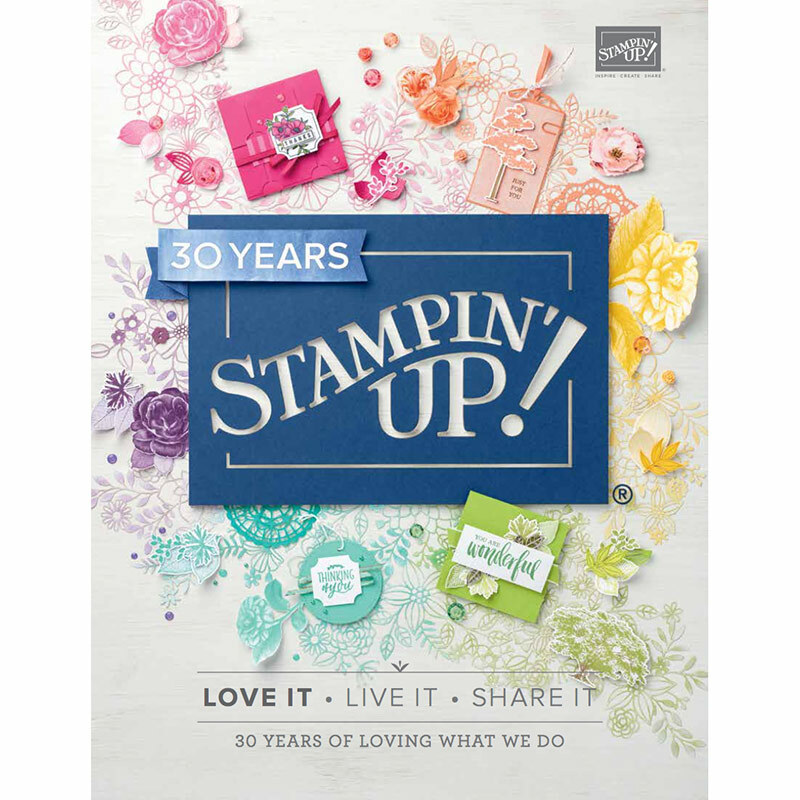 You can buy the stamp set or add the coordinating thinlits, saving you 10%. I have used this bundle a couple of times already. You may have seen my recent post where I made this card. and yesterday I shared this one using the thinlits to create the fireplace! Here are a couple of the Stampin’ Up! teams projects for inspiration! And don’t forget, if you received a Bonus Days voucher in July, you can now redeem it by the end of August! Previous postHeart of Christmas, Week 10; Carols of Christmas and so much more!